S.C. GOURMET PRODUCTS SERVICES S.R.L. S.C. GOURMET PRODUCTS SERVICES S.R.L undertakes to protect the personal data provided by the persons with whom it collaborates. SC GOURMET PRODUCTS SERVICES S.R.L as an authorized operator processes the personal data provided by completing the Sipper Club Card form. By participating in the loyalty program, participants expressly, freely and knowingly, agree that S.C. GOURMET PRODUCTS SERVICES S.R.L will collect, store, extract, consult, use personal data entered in the loyalty card form. 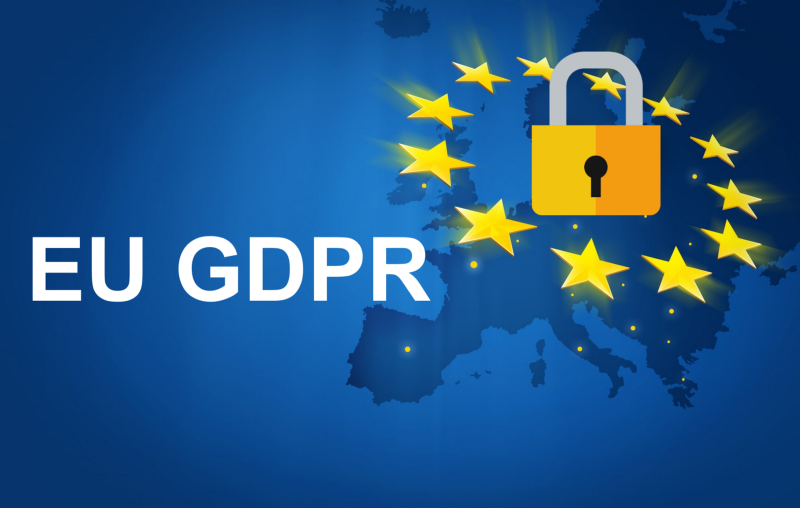 S.C. GOURMET PRODUCTS SERVICES S.R.L treats personal data in a manner compatible with the requirements of EU Directive 95/46 and Regulation 679/2016. S.C. GOURMET PRODUCTS SERVICES S.R.L does not request or process personal data from the special categories, but only the non-sensitive data required and relevant to the provision of the services, unless legally required. Data collected and processed by us include personal data, such as: names, surname, home address, date of birth, nationality, contact data, email, phone number, etc. The legal basis for data processing mentioned by S.C. GOURMET PRODUCTS SERVICES S.R.L represents, upon the case, the fulfillment of legal obligations, legitimate interest or consent. We do not provide personal information about our clients except when they have authorized us to do so by explicit consent. – The purpose of processing your phone and email address data is to communicate to the client the various marketing campaigns or updates to this policy. Personal information collected by S.C. GOURMET PRODUCTS SERVICES S.R.L is used for the mentioned purposes only. • Right of access – You have the right to request a copy of the information we hold about you. • The right to be forgotten – under certain circumstances you may require that the data we have to be erased from our records. • The right to restrict processing – under certain circumstances, you have the right to restrict the data processing. • The right to portability – You have the right that the data we have to be transferred to another organization. • The right to oppose automatic processing, including profiling – you also have the right not to be subject to the legal effects of automatic processing or profiling. S.C. GOURMET PRODUCTS SERVICES S.R.L, at your request, can confirm whether and how much information owns about you as well as how it is processed. If S.C. GOURMET PRODUCTS SERVICES S.R.L refuses your request, for example, based on the right of access, we will give you an explanation of this decision, which in turn you have the right to challenge it lawfully. Because the agreement to use your data for the above mentioned purposes may also include their transmission to our partners Soft Tehnica and Print Card (fidelity card manufacturers), the data collected may be redirected to these third parties as well. In addition to the above, data will not be passed on to other third parties, such as marketing databases or direct marketing companies. If S.C. GOURMET PRODUCTS SERVICES S.R.L is required by a law, statute, regulation, decision, ordinance or court order to communicate personal data, the compliance will be accomplished without the information or consent of the data subject. S.C. GOURMET PRODUCTS SERVICES S.R.L will periodically test and review the effectiveness of the measures to protect your data against the risks of loss, misuse, unauthorized access, disclosure, modification, or unlawful deletion / destruction. I agree with the processing of my personal data in accordance with the terms and conditions I wish to access the Sipper Club Card release form. I disagree with the processing of my personal data for the purpose of releasing Sipper Club Card and want to return to the main page of the site.